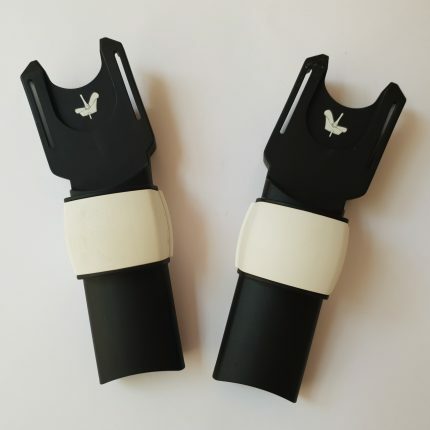 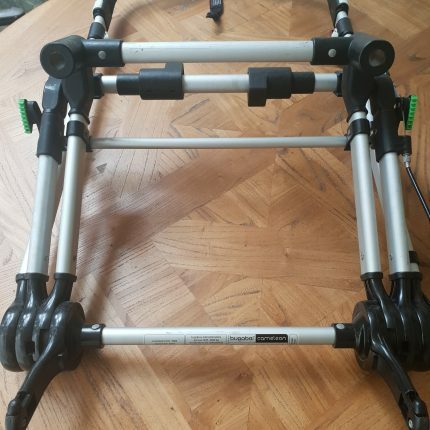 Adapters for Bugaboo Buffalo/Fox in great condition. 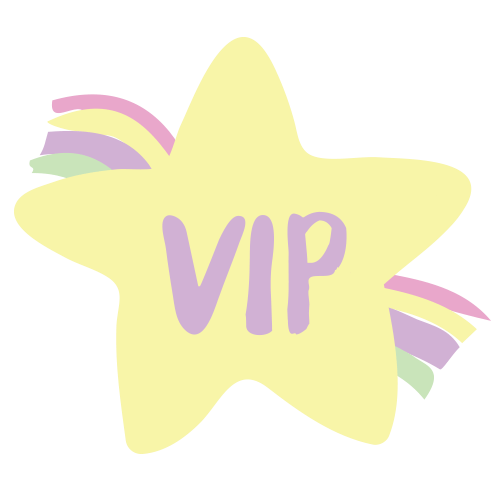 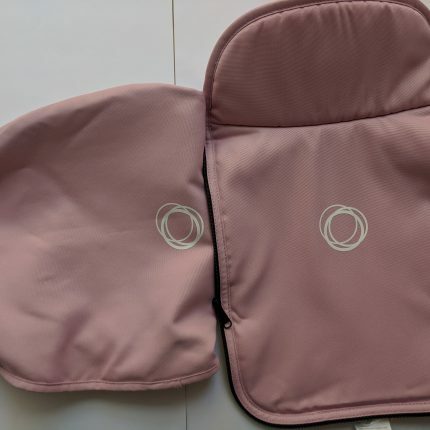 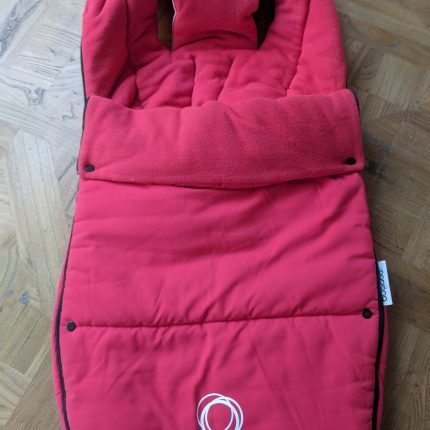 Provides a safe and easy connection between the Maxi Cosi® car seat and your bugaboo fox or the bugaboo buffalo. 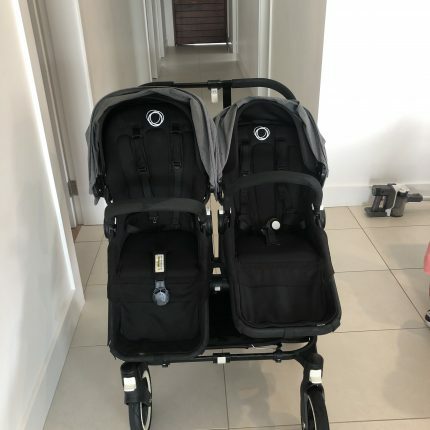 The click and go system makes it quick and simple to go from car to pram. 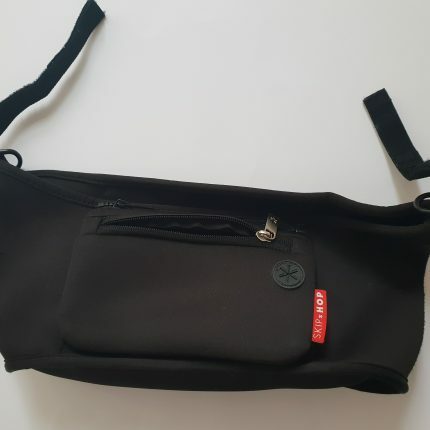 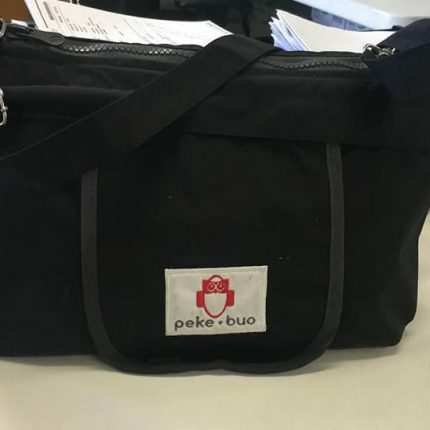 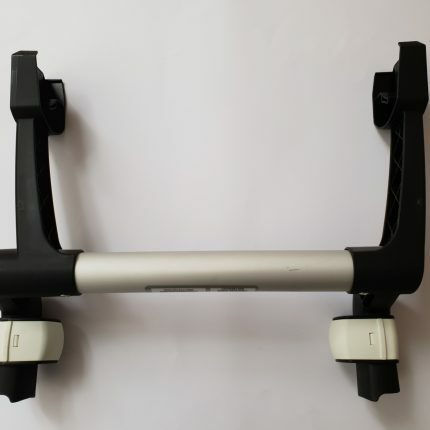 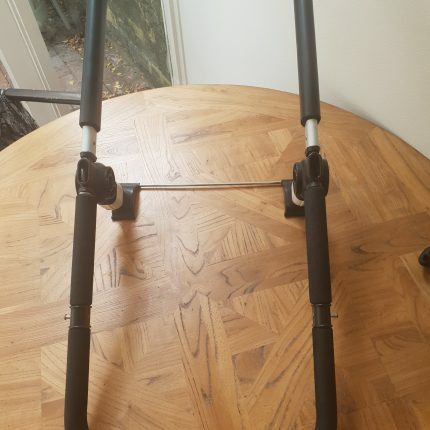 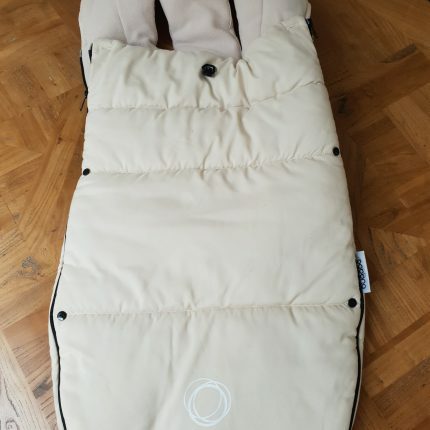 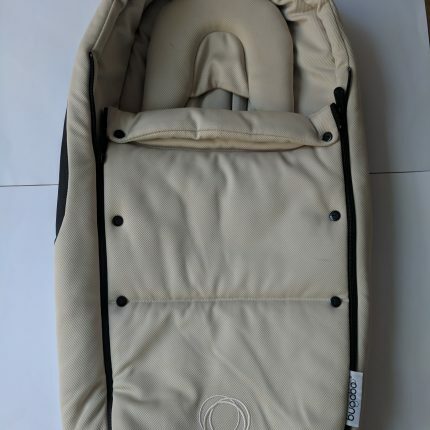 Bugaboo Donkey Maxi Cosi Adaptor in Excellent Condition.